Looking at the Fonterra milk collection data it appears likely that by April the 2017/18 season will come close to matching that of previous years. 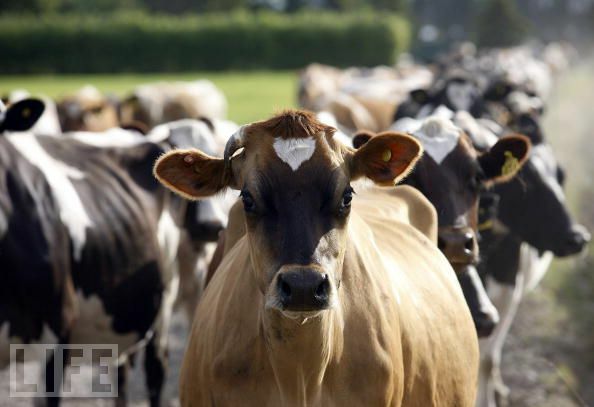 Most of the volatility around milk production is coming from the North Island with irrigation maintaining much of the South Island production at a status quo situation. Reports from Waikato are that grass growth rates have been into triple figures and while silage pits were being emptied before Christmas that trend has reversed with many farmers now having surpluses and making silage. Across the Tasman Fonterra’s collection for January increased by 32%, perhaps driven by defectors from Murray Goulburn. Despite increases in exports from both the EU and the USA, China with a massive increase in imports of 13%, in the year to December, appears to be helping global demand meet the increases in production and exports. The discussion on Mycoplasma Bovis has moved more to how are affected farmers to be compensated. It appears that not all farmers are likely to receive compensation and what the criteria will be is uncertain. Damian O’Conner blamed the “dog’s breakfast” situation around NAIT as being a major part of the issue although how that is linked to compensation is unclear. MPI last week indicated that the bulk testing in the Otago Southland region was completed and early results would be out this week. To date there has been no word, hopefully no news is good news. A visiting vet from the US who spoke at Gore last week recommended preventing Mycoplasma Bovis from going clinical by reducing the incidence of rumen acidosis in cows. His experience was that cows at peak lactation got acidosis from too much urea being used on pasture which ended up suppressing the cow’s immunity.